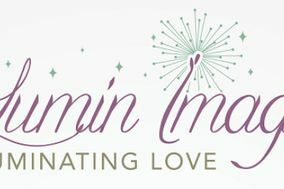 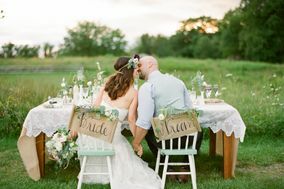 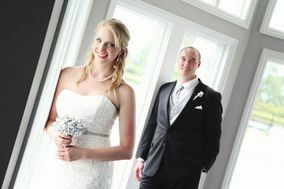 Are you getting married in northeast Ohio? 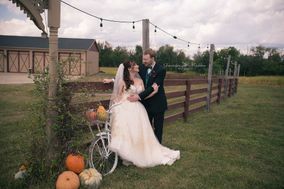 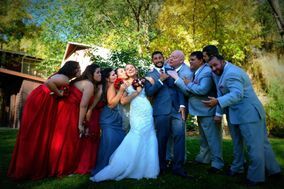 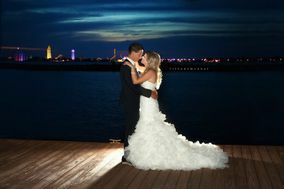 Browse the top Cleveland wedding photographers to find the perfect one for your special day. 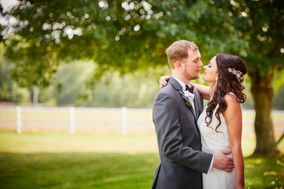 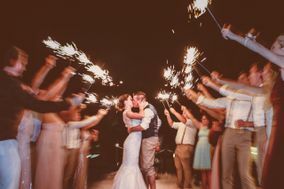 On average, a professional photographer costs about 12 percent of your wedding budget, so it’s important to do your research before hiring a pro. 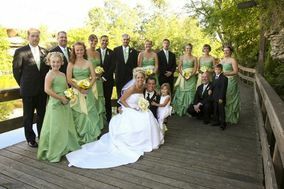 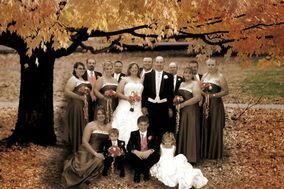 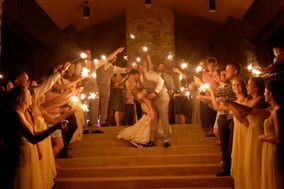 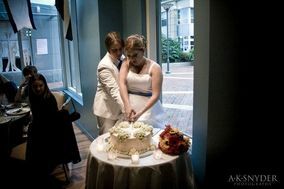 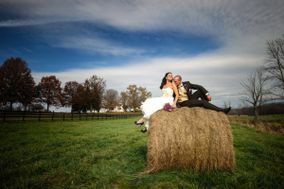 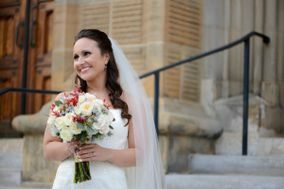 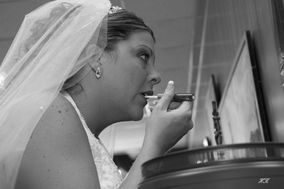 Read more about Cleveland wedding photographers here.